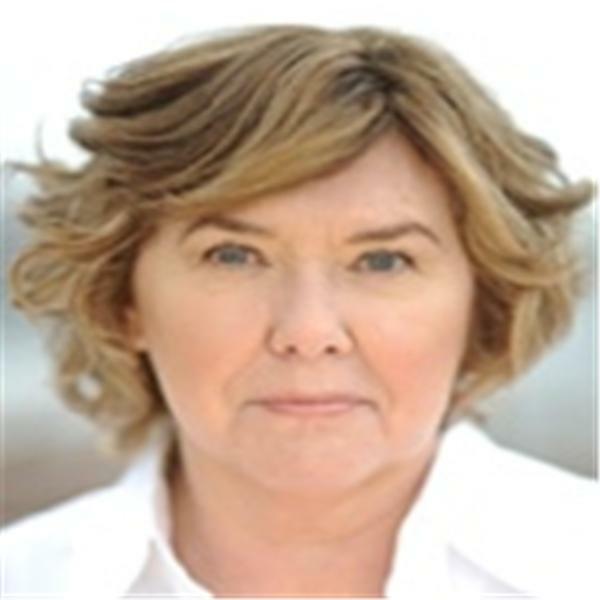 Suzane Northrop is a world-renowned Psychic Medium who has been making connections with the other side for over 30 years. Anna Gassib - "Horses + Healing with Bergen Equestrian Center"
This month, Suzane welcomes special guest Anna Gassib of the Bergen Equestrian Center. Anna Gassib is the proprietor of the Bergen Equestrian Center, located in Leonia, NJ, where she provides a series of non-riding equine treatment programs focused on prevention, education, healing and assisted recover guided by qualified professionals. Sessions benefit individuals and families dealing with life challenges that may include anxiety, isolation, addiction, loss of a loved one, phobias or those suffering from the symptoms of PTSD. Anna will discuss how a horse chooses the person he or she will heal, which includes an explanation about the chakra system (also called energy centers) in a horse and how those centers correspond to the chakras in human beings to facilitate healing. Joy Elaine - "The Joy Chronicles"
Mary-Anne Kennedy - "Connecting with Your Loved Ones in Spirit"
Bill Attride - "2019 Astrology Forecast"
Deborah Hanlon - "In the Presence of Proof"
Edy Nathan - "It's Grief: The Dance of Self-Discovery Through Trauma and Loss"
Rev. Terri Daniel - "Mediums and the Grief Journey"
Irene Weinberg - "Finding the Joy in Life"
Rev. Terri Daniel - "The Evolution of Forgiveness"
Dianne Lawson - "Extraordinary Relationships Through Astrology"